Live in London and want to know where you can go to smash a few balls? You're in the right place. Golf and cities don't tend to go hand in hand, but just becase you live in the city, doesn't mean you can't keep on top of your game down at the range. 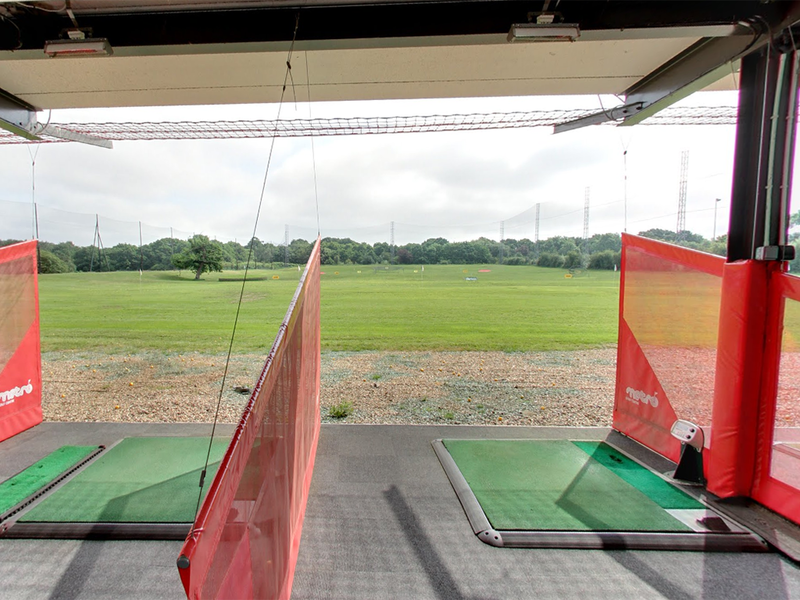 Here's our list of ten driving ranges in London. All of these ranges are inside the M25, we've included the main features of each, as well as the opening hours, the nearest tube or train station and what you can expect to pay for a basket of balls. N1 Golf London is the new kid on the block, and definitely one of the best. Based in Greenwich, the venue features stunning views overlooking the Thames, especially during the evening with the blazing lights from all the buildings. It's a sight to behold, trust us. The facility itself features a 60-bay two tier driving range, eight full time PGA coaches, a giant American Golf shop with all the top brands and a superb restaurant with fine wine and dining. Every bay also has a sofa and coffee table with bar service to order from the Range Menu. 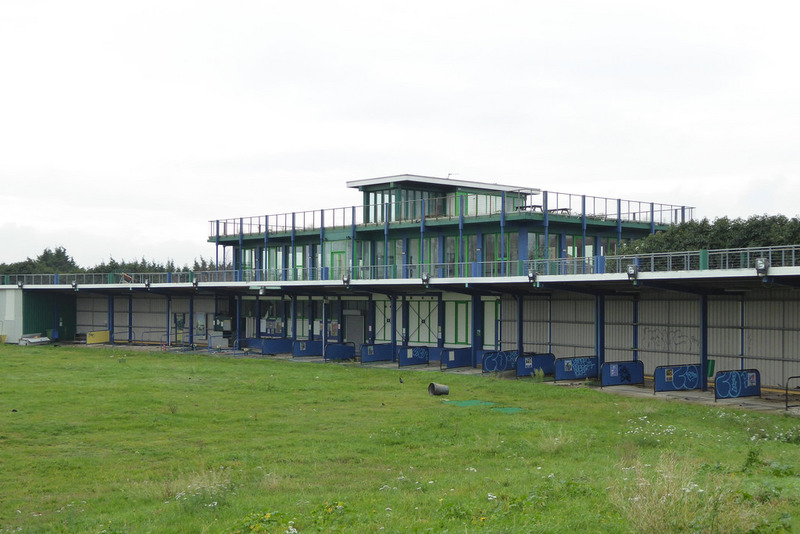 One of Europe's most popular driving ranges, featuring two tiers and 60 bays - 30 of which are heated. 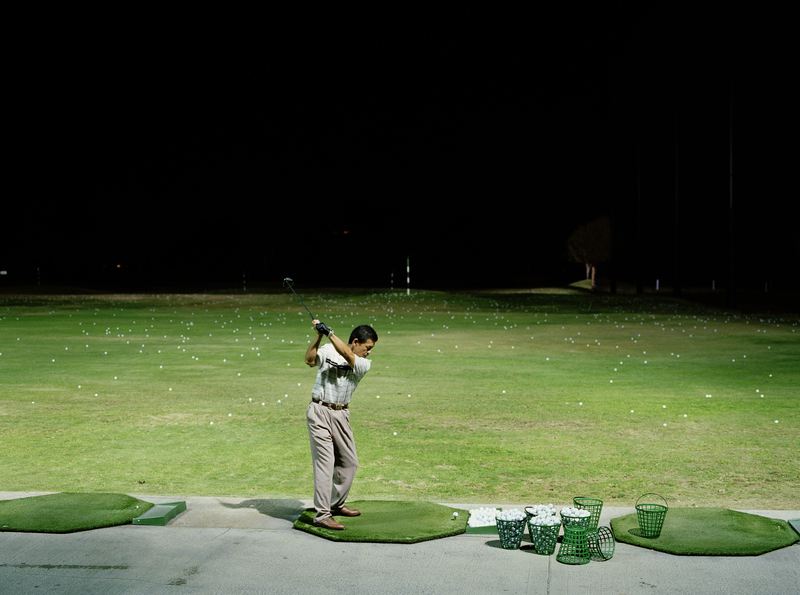 This floodlit range provides powered tee mats, delivering each ball to the tee automatically. Open until midnight, there is also a teaching academy with video coaching studios. GolfMagic has filmed many of its instruction videos at this venue. There are very friendly and knowledgable PGA coaches on hand, a massive American Golf store with all your essentials from the premium brands and there's even a Dinosaur crazy golf to keep the whole family happy. Cost: £5.50 for 50 balls. This 24-bay floodlit range has numerous target greens at varying distances down the 300-yard range and offers up to 20% discounts to members. 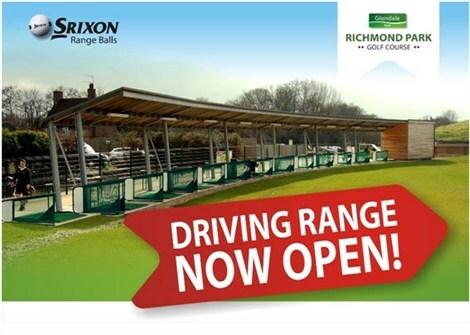 This London driving range is close to Liverpool Street. Cost: £4 for 50 balls. 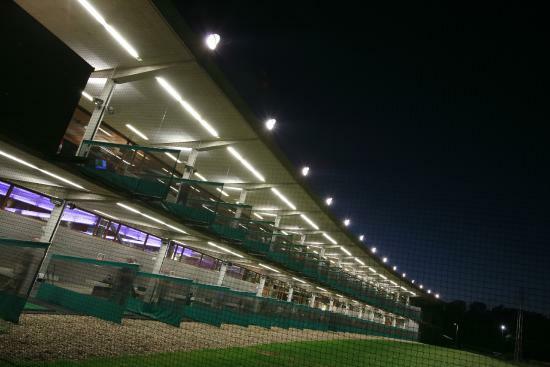 Handily located in Wandsworth, this range feeatures floodlights, automatic teeing and there is food available on site. There are 14 bays and both group and individual lessons are available. Cost: £5 for 50 balls. Situated in East London, Thamesview represents goof value for money at £5 for 100 balls. 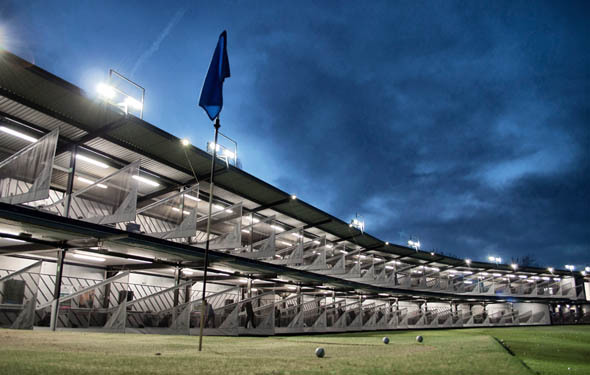 There are 25 bays and this 250-yard range is floodlit and has plenty of targets to aim at, as well as automatic teeing. Cost: £5 for 100 balls. 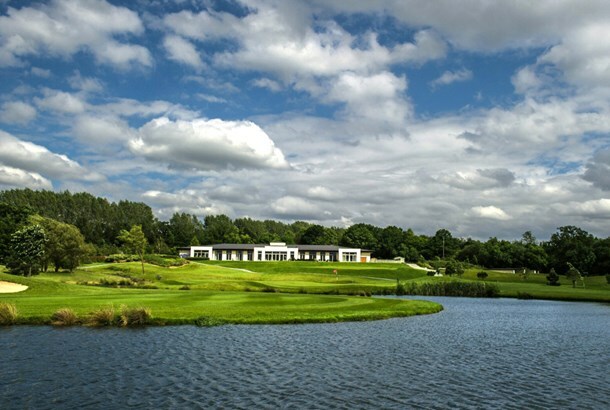 Located in Brent Cross just off the M1, this 250-yard floodlit ranges boasts two tiers and 48 heated bays, along with target greens and bunkers. And you won't find many other ranges where each bay has an intercom connected to the onsite Italian restaurant, where your order can be brought to you while you practice. 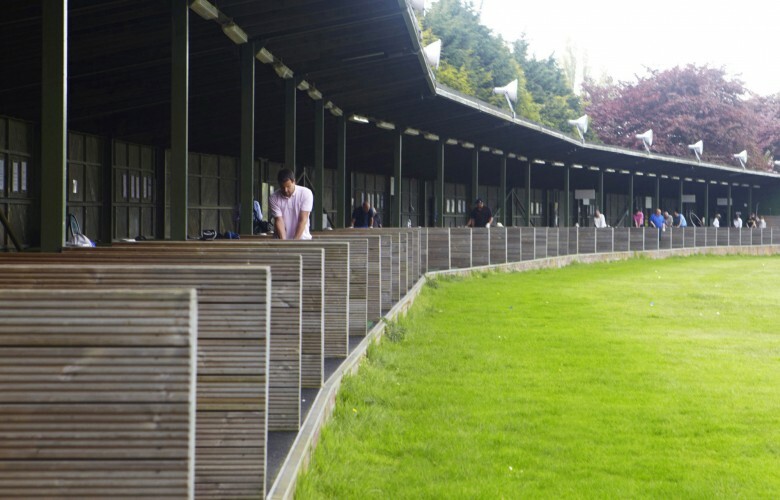 Attached to the only Seve Ballesteros designed golf course in England is a revovated driving range, allowing you to practice your game in serene surroudings. GolfMagic films most of its golf equipment review content at this venue, because we love it so much. Two tiers, 50 heated bays and an occasional musical accompaniment are all on offer at this range in Harrow, complete with targets and greens. £5 will get you a basket of 50 Srixon range balls. There are 14 bays - but only three are covered - on the 250-yard range in the northeast corner of Richmond Park. Although it's open until 9pm, the lack of floodlights means you might be better off going earlier. For a slightly different golfing experience, why not get down to one of the three Urban Golf centres in London? 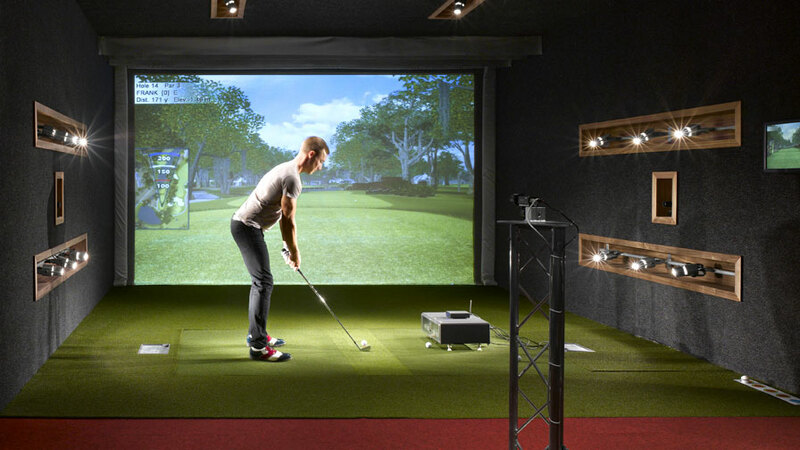 With centres in Soho, Smithfield and one on Kensington High Street, players hit balls at a simulator which maps the ball's trajectory on the projector in front of you. Perfect for a rainy day but at £40 an hour, it's an indulgence. 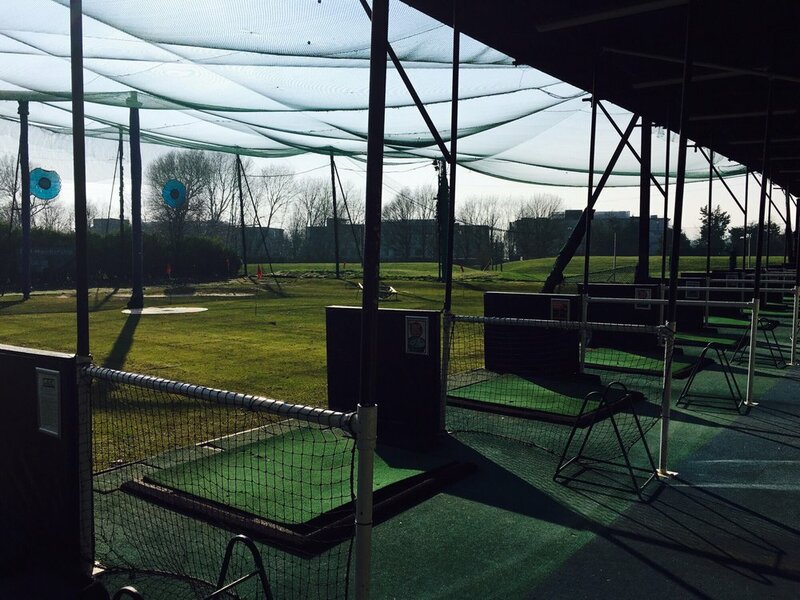 Where is the best place to practice your golf in London? Share your thoughts in the forum or join us on social media.